Intel’s datacentre dominance is under threat as AMD is expected to push Intel below 90% market share in a little under two years. AMD’s x86 renaissance hasn’t been limited to just the desktop client sphere with AMD Ryzen. No, its EPYC server chips are challenging Intel’s dominance in enterprise, too. And market sources expect big things from AMD in this rapidly expanding market. Now, redistributing the server market by just a tenth doesn’t seem all that grand on the surface, but even that rather minor change is a major statement for AMD’s newfound server performance. The company’s server share had been in decline for years before EPYC came along, and this steady growth could be a precursor to a wider trend in favour of the red team that reignites today’s monolithic market… but I’m getting carried away. Everybody loves an underdog story. According to mysterious “market sources” speaking to DigiTimes, AMD EPYC will manage to squeeze Intel below the magic 90% server processor market share point by the end of 2020. 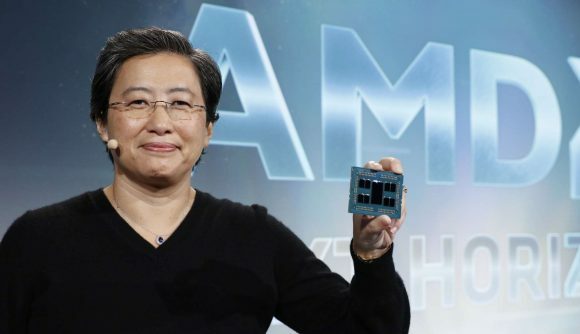 The company, headed by Dr. Lisa Su, reportedly held just 3.2% of the server market during Q4 2018, and even that was a momentous leap from the 0.8% it is said to have held onto twelve months previous. For AMD to reach these lofty expectations its sales will need to snowball off the back of sales to the best and brightest in big data. It has been gaining clout amongst some of the most prolific cloud and datacentre providers going already, including: Google, Amazon, Hewlett-Packard Enterprise, Microsoft, and, most recently, Japan-based NTT Data. Rumour has it that Google will be opting for AMD EPYC for its Google Stadia game streaming platform, which is not currently powered by AMDs CPUs according to the company itself. EPYC chips are yet to be confirmed by any of the involved parties. AMD recently published an Intel-bashing “whitepaper” detailing the “Intel Tax” and proposed bottlenecks within its competitors’ products. Maybe that’s what AMD deems necessary in order to maintain its momentum in the server market, despite already convincing many to adopt EPYC on its own merit alone. The red team has big plans for EPYC, too. 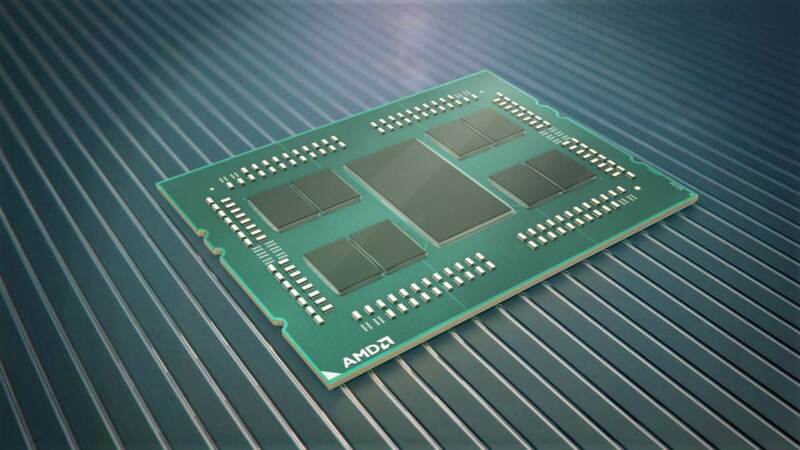 As is the case within the client market – AMD Ryzen 3000 CPUs are expected in the summer – its next-gen EPYC Rome server processors are to be built using the 7nm Zen 2 architecture. 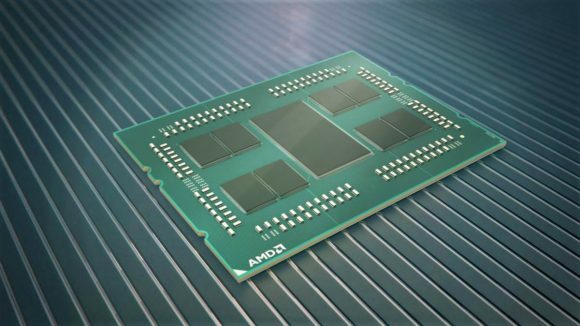 Following the release, AMD will scoop up process node dominance versus Intel in both key x86 markets, and will be able to deliver 64 cores within a single package. But Intel aren’t entirely without hope. Its mammoth size and financial might make it awfully good at scooping up the best engineers when needs be – including a whole bunch from AMD recently for its discrete GPU project: Intel Xe. And it will be moving onto its comparative 10nm process sometime by the end of 2019, although desktop and server products likely won’t be released using this process until 2020.